Sears MasterCard is one of many store cards supported by Tally. We believe in separating the burden of credit cards from the benefits. With Tally, you can keep using Sears MasterCard without worrying about high interest rates or late fees. 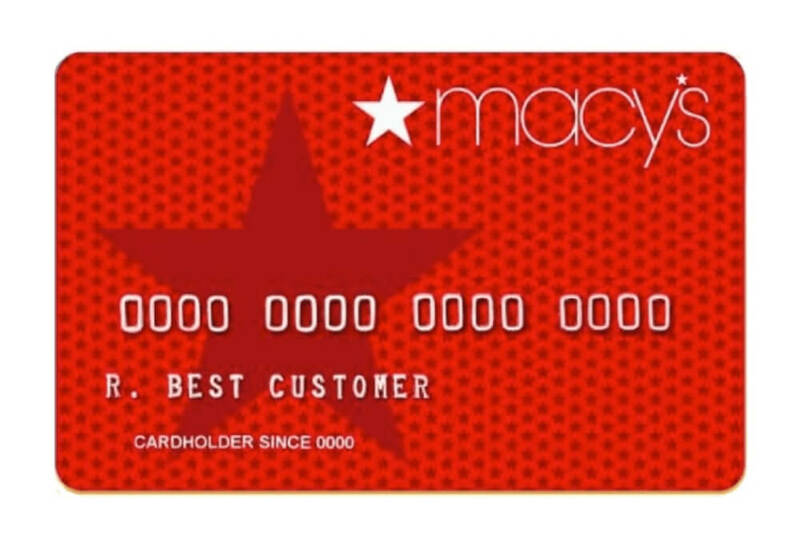 The Sears MasterCard is the superior option (as compared to the Sears Credit Card) available for frequent shoppers of Sears or Kmart. In addition to being invited to cardholder-exclusive shopping events, you’ll earn points that can be redeemed on purchases at the two retailers. You’ll also receive special financing opportunities for products in some (generally high-ticket) product categories. You can also use it anywhere MasterCard is accepted as a form of payment. After being accepted, you can use your Sears MasterCard anywhere they’re accepted. With every purchase, you’ll earn points that can be redeemed on purchases made at Sears or Kmart. It doesn’t come with an annual fee and has a relatively high APR. 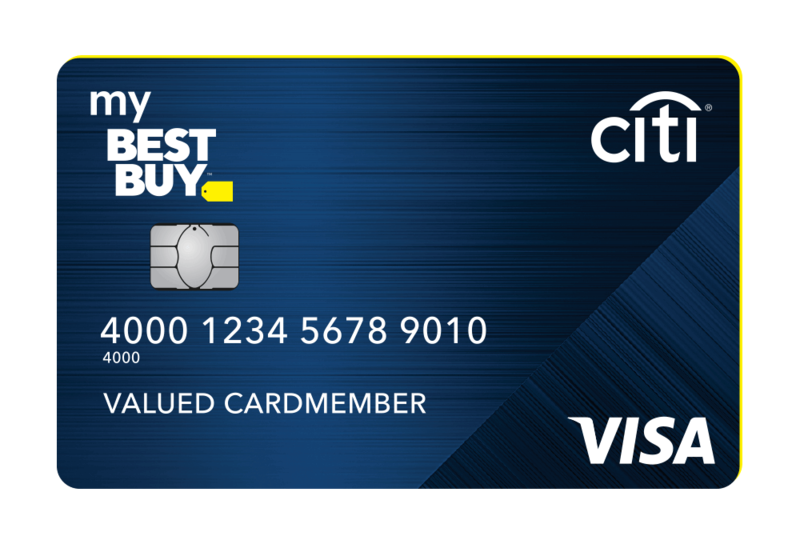 The card also comes with an incentive to shop within the first 30 days of opening the card, in order to maximize the introductory benefits. Additionally, cardholders can capitalize on financing options at the store, which can be useful when paying for new appliances of electronics. The Sears MasterCard offers $20 back (in the form of a statement credit) when new cardholders spend $30 in the first 30 days. 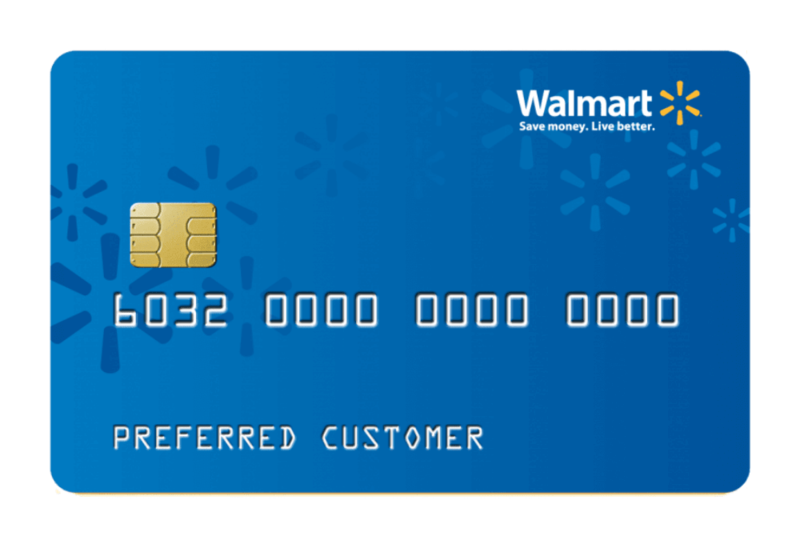 After being approved, you will receive points for eligible, everyday purchases — 5% at the gas station, 3% at grocery stores and restaurants, 2% at Sears and Kmart, 1% on all other eligible transactions. In addition, you will get access to monthly savings, special offers, and financing programs for certain purchases from Sears. The Sears MasterCard is structured like most store cards: There’s no annual fee, but it comes with a high APR, meaning you should pay your balance in full every month to avoid unnecessary costs. Take note, the financing offers typically come with deferred interest payments, so you should always pay off what you owe before the end of the promotional period or else you’ll be on the hook for the full cost plus interest. Also, there is a $10,000 annual purchase limit on bonuses in the 3% and 5% categories. There are a number of ways you can pay your Sears MasterCard bill. Cardholders can submit payments by mail, over the phone, or online. Using the online portal, you can track your purchases and manage your account. But if you add the card to your Tally account, you’ll never have to worry about managing payments again. The Sears MasterCard offers great savings and benefits, but the high 27.24% APR can wipe out your discounts if you don’t pay your balance in full every month. And if you don’t pay back the entire purchase balance in full by the end of the term, you’ll be charged interest going all the way back to the purchase date. To maximize your savings, scan your Sears MasterCard when you sign up for Tally and let us handle the rest. Tally is the fastest and easiest way to eliminate credit card debt. We give you a Tally line of credit at a lower APR, so you can pay off your balances faster, and we make sure all of the cards you register with Tally are paid on time and in the way that saves you the most money. How do I get a Sears MasterCard? You can apply for a Sears MasterCard in store or online. Where can I use the Sears MasterCard? You can use the Sears MasterCard anywhere MasterCard is accepted. Who do I contact about the Sears MasterCard? You can contact Sears 24/7 over the phone at 1 (800) 815-7701, or online. Looking for information about the Sears Card? 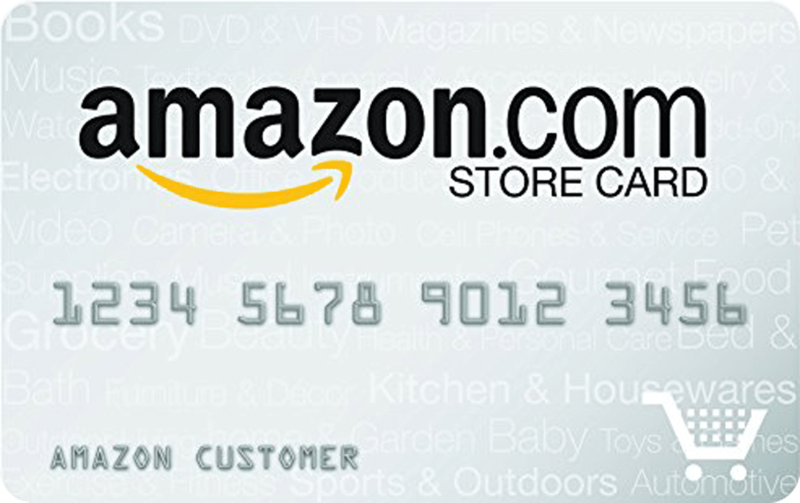 The Sears Card is a useful card for people who frequently shop online. Learn more about this card here.